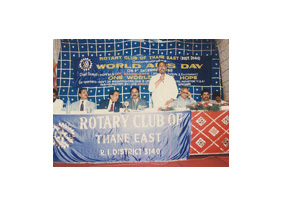 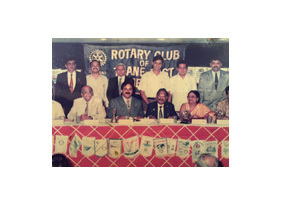 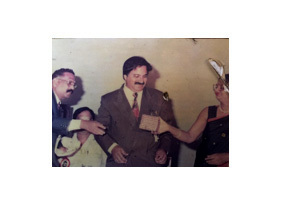 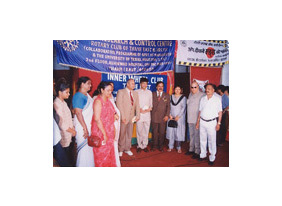 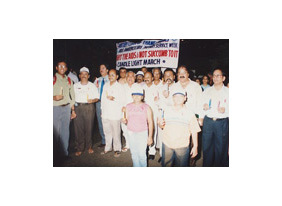 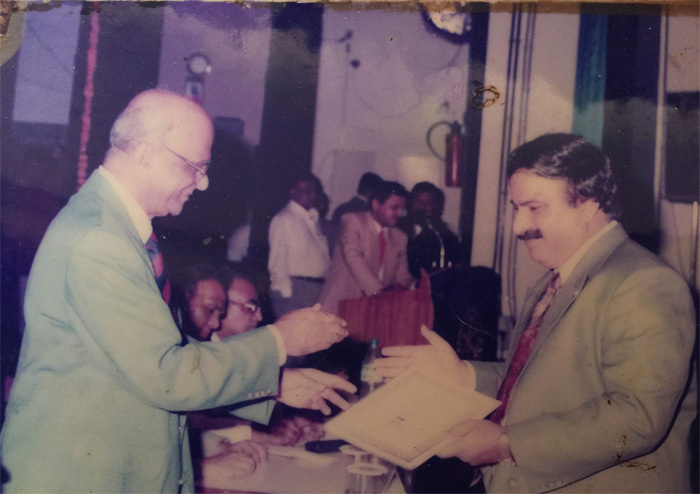 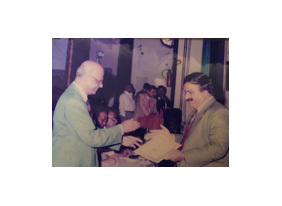 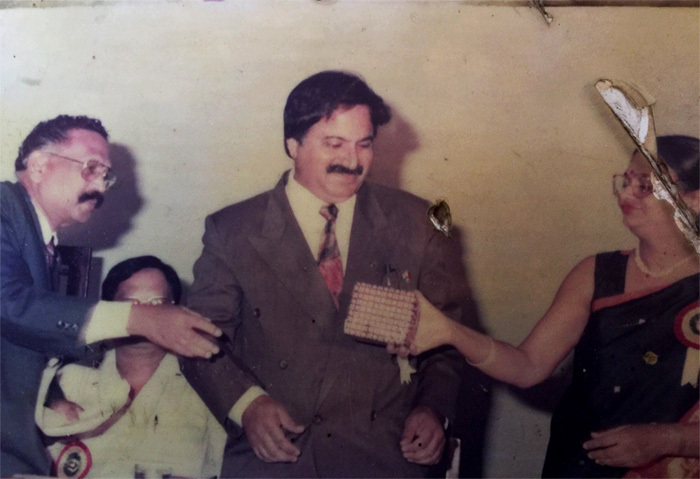 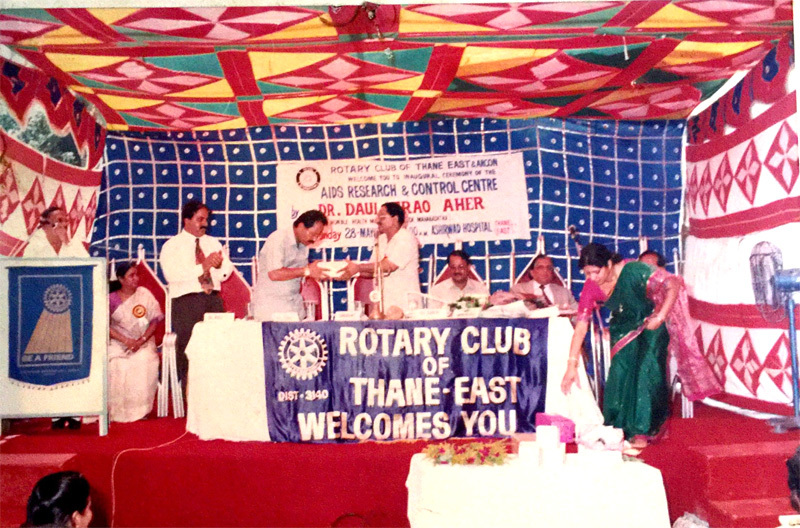 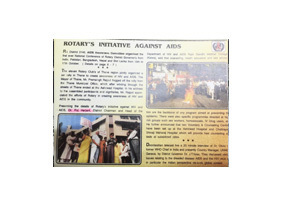 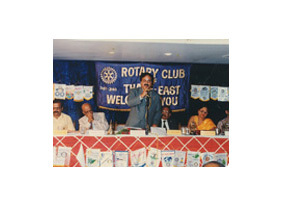 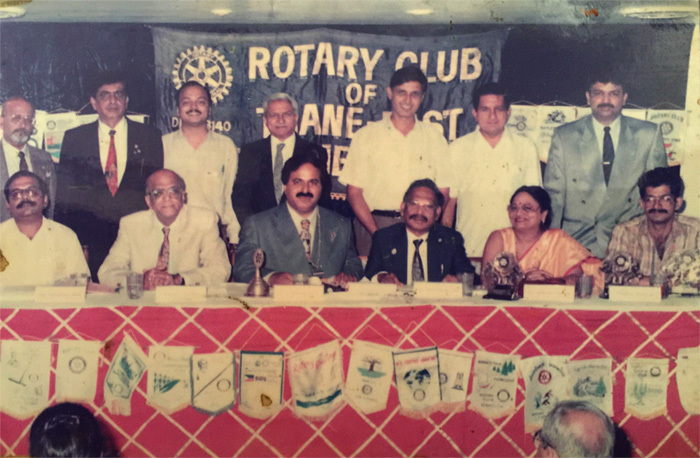 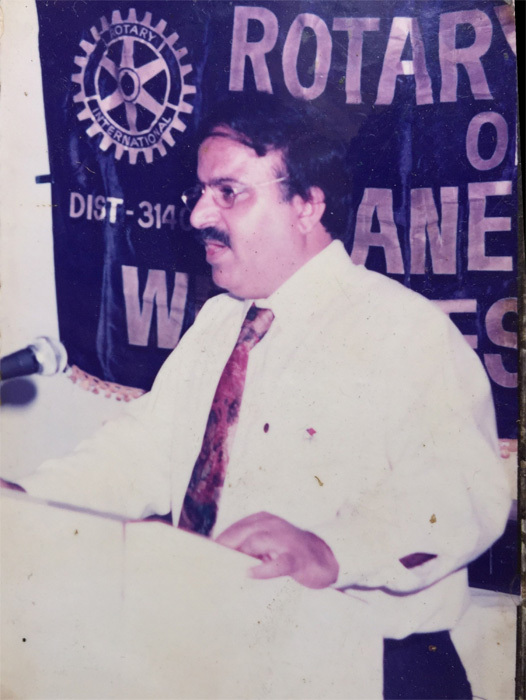 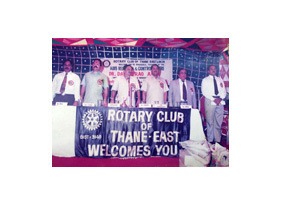 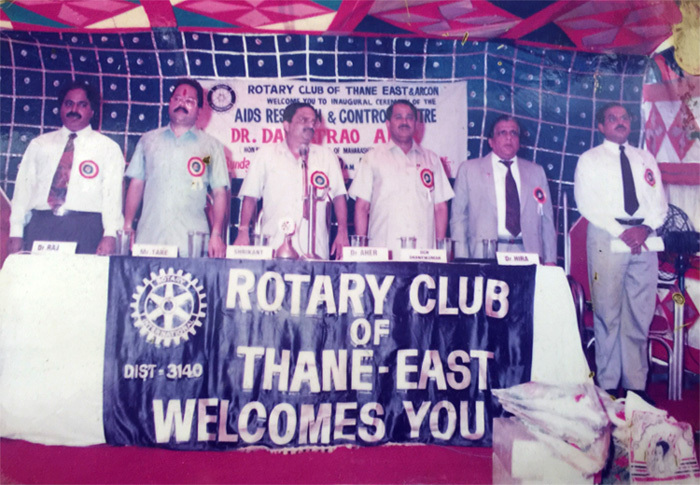 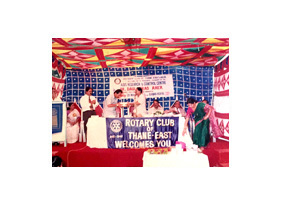 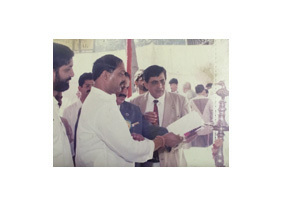 Invited to join The Rotary club of Thane East in 1989 and soon in 1996-97, he became the president of the club. 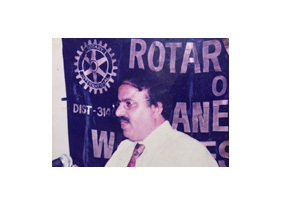 He became the Assistant Governor of Rotary International District 3140 in 2008-09. 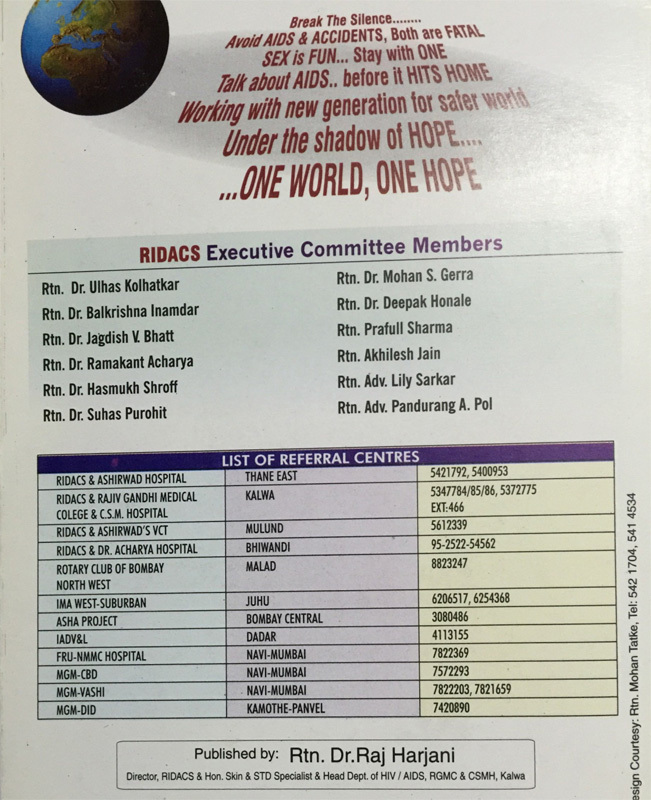 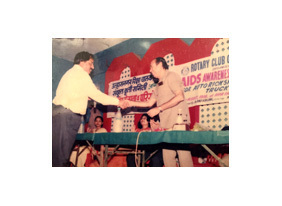 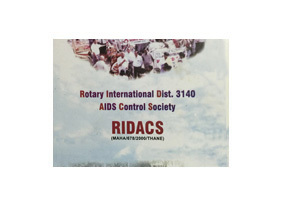 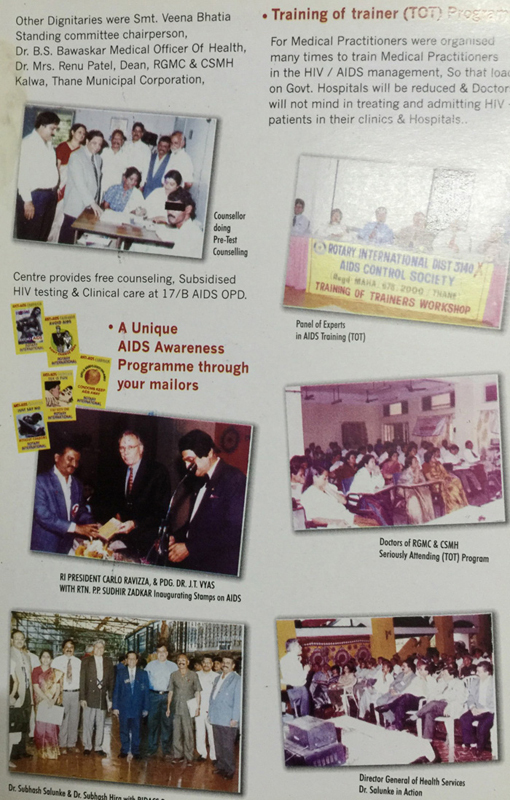 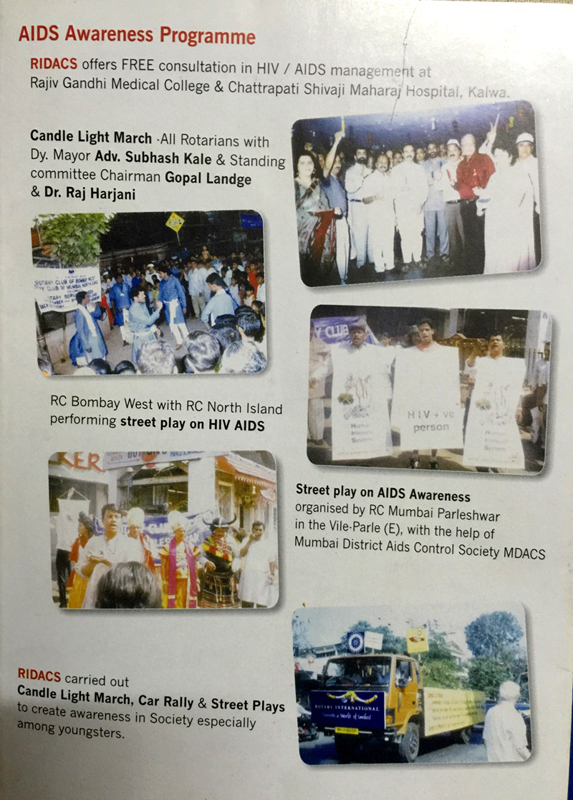 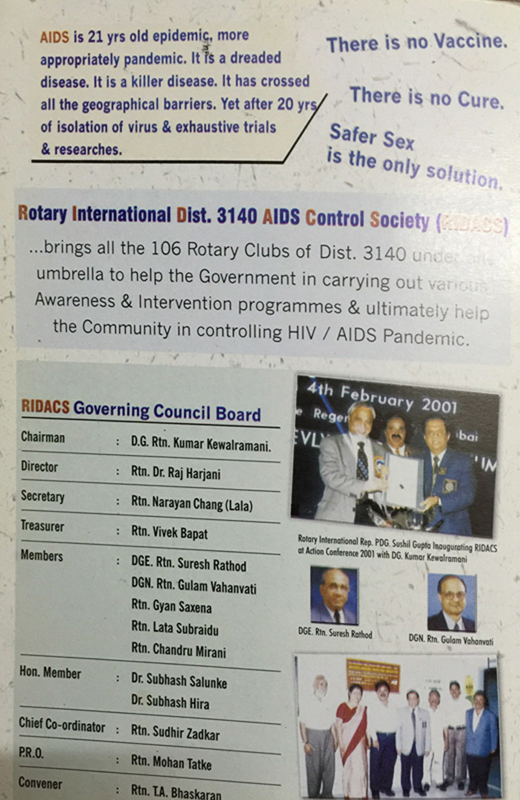 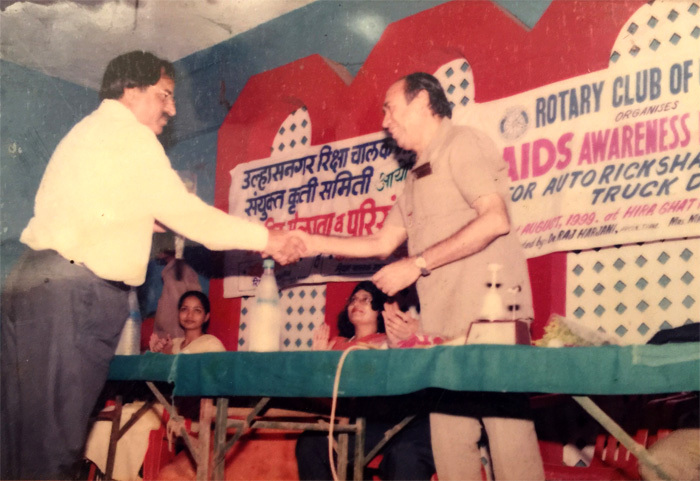 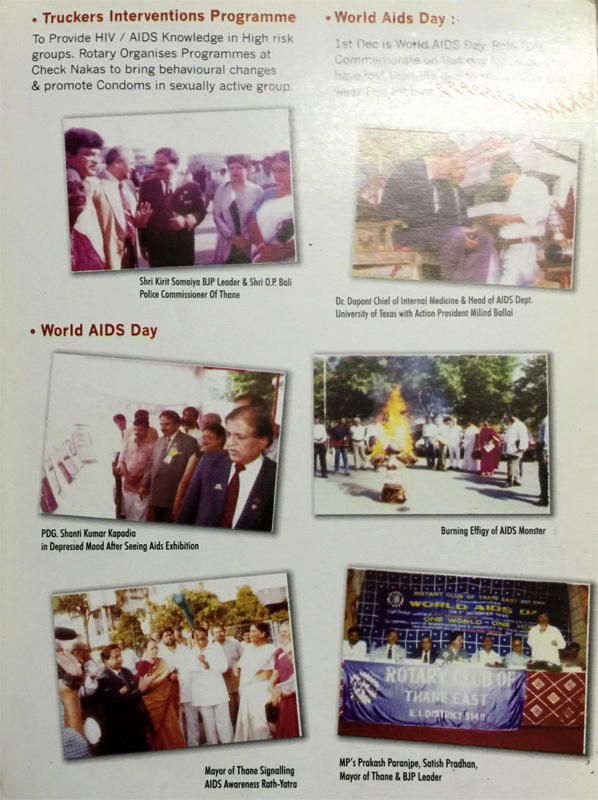 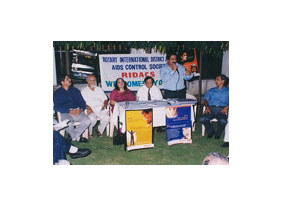 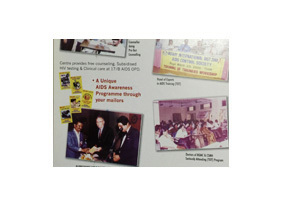 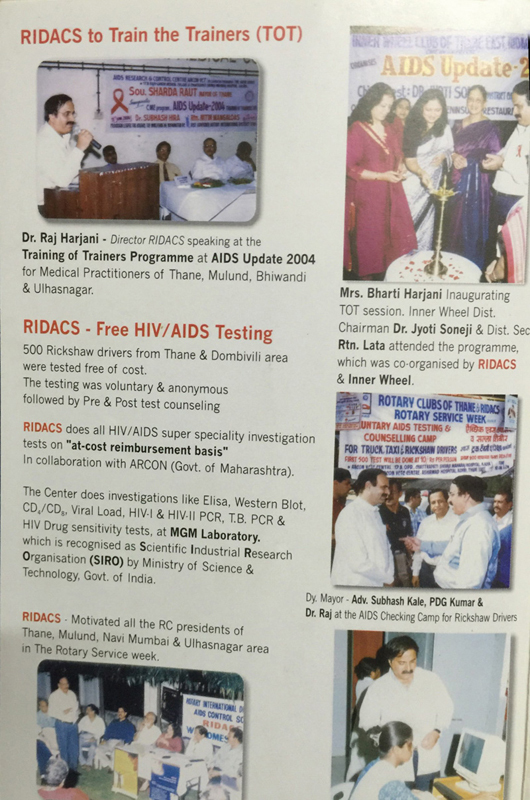 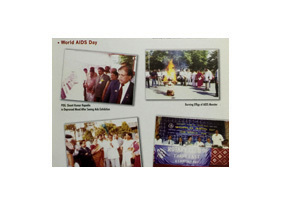 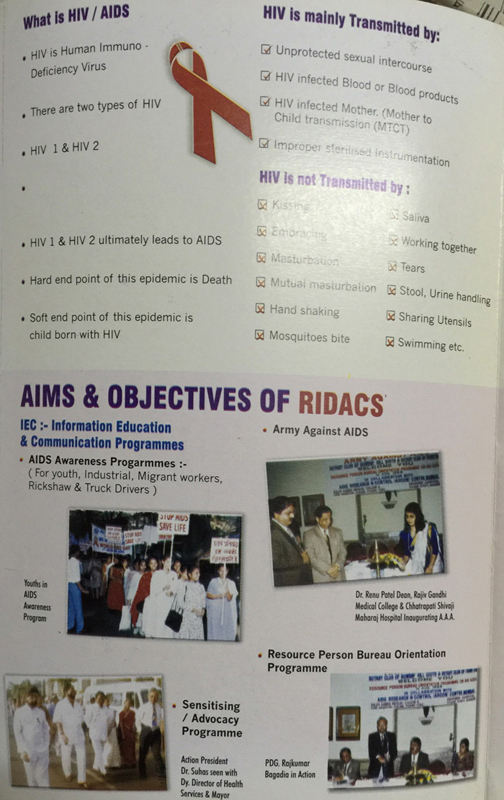 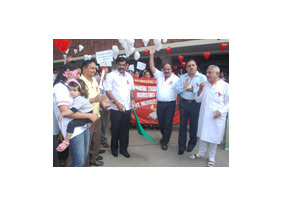 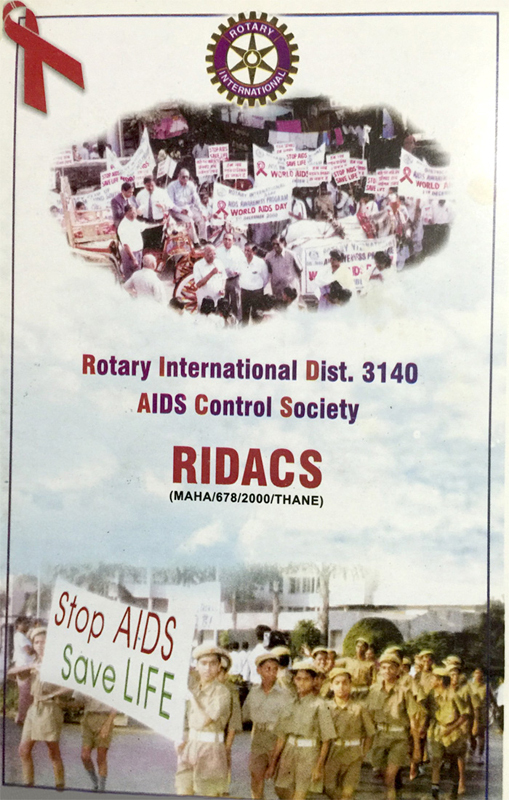 In 1995 he Started Voluntary Counseling and Testing Centre for HIV/AIDS, VCT in collaboration with Rotary Club of Thane East as Non- Governmental organization and ARCON (collaborative program of Government of Maharashtra and The University of Texas, Houston, USA.) 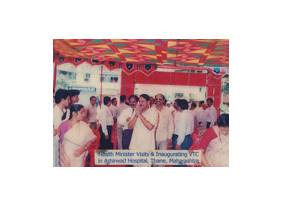 VCT was inaugurated by state Health minister Government of Maharashtra. 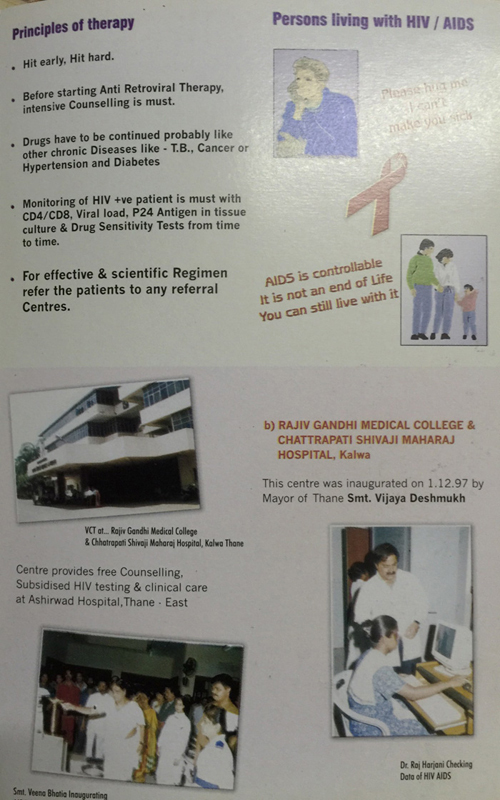 1ST To Start Anti-Retroviral Therapy (ART) for HIV/AIDS patients in Thane, Maharashtra in his Ashirwad Hospital, Kopri, Thane East 400603. 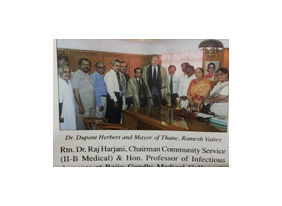 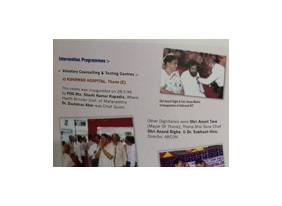 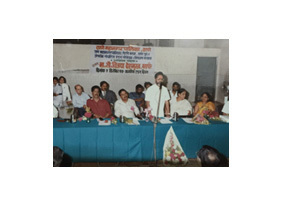 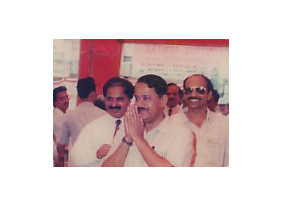 He has seen approximately 35000 clients visiting the Voluntary Counseling and Testing Centers at Ashirwad Hospital, Thane and Thane Municipal Corporation’s ARCON-VCT at Rajiv Gandhi Medical College and Chatrapati Shivaji Maharaj Hospital, Kalwa in last 16 years and 10.33% of them had come Sero-positive. 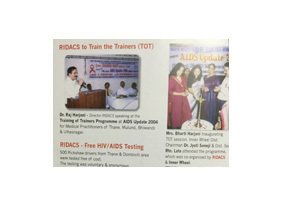 All the symptomatic HIV cases after being treated for opportunistic infections are monitored by CD4/CD8, Plasma Viral load and accordingly put on ART. 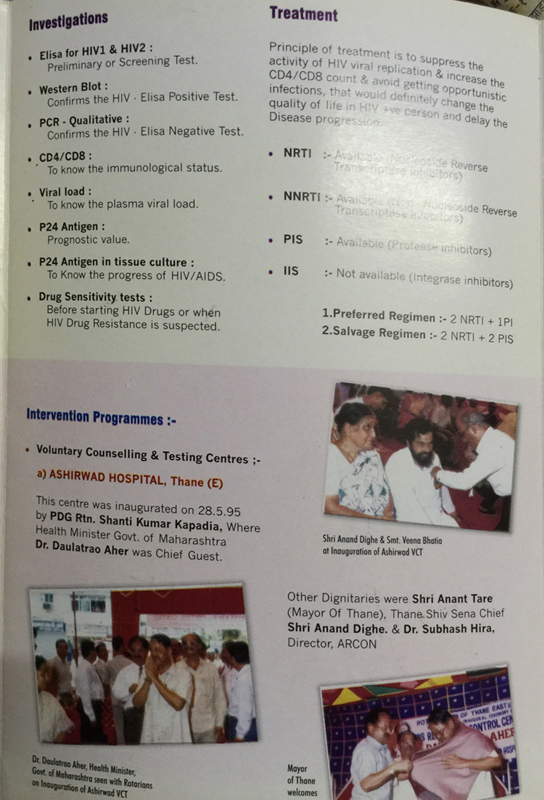 Asymptomatic patients are also monitored by CD4/CD8 and Plasma Viral load every year. 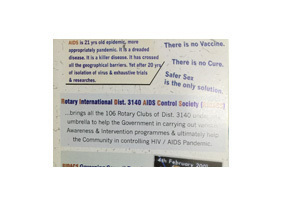 They are further counseled for ART. 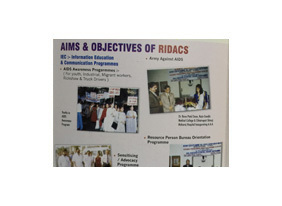 Emphasis is given for Adherence and patients on ART are explained the Importance of Adherence. 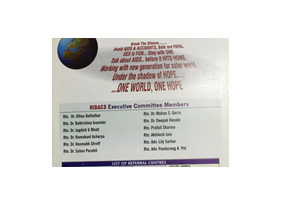 Non-adherence may lead to HIV mutations leading to virological failure and Drug Resistance.